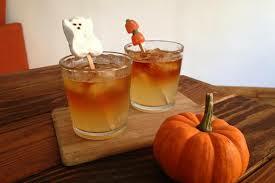 Here are some Halloween party drinks to fend off the hot summer. Now you can feel as fresh as you look! When the heat is getting too much and that room temperature water just isn’t doing it for you, fetch yourself some eyes cubes to make even the warmest of drinks refreshing again. 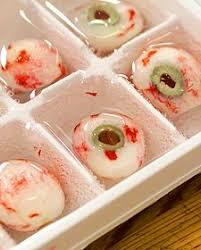 Don’t stop there when it comes to getting creative with ice cubes. 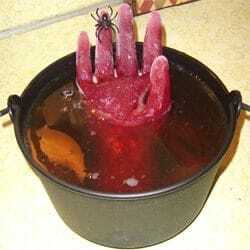 An even handier way to keep your drinks cool, as well as eery looking, is by freezing a latex glove full of water to form a large hand shaped block of ice which will keep a punch bowl blissfully cold for hours. We’ve all heard how drinking warm drinks are supposed to cool you down and it is true they can, but not in the most graceful of ways. When you consume a hot drink your body ensures your core temperature stays where it should by making you sweat, which in turn cools you down. Snakes however would hate this idea, they don’t sweat. Instead they cool down by the more traditional method of finding shade. 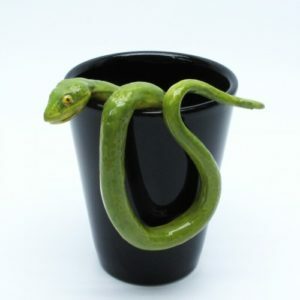 If you’d rather be like a slithery snake and avoiding becoming a sweaty Betty, we’d suggest turning that Essspresso into an iced coffee and hiding away from direct sunlight. Who doesn’t love a cocktail with a sharp fruity tang. Here’s how to create a delicious drink with a terrifying appearance. 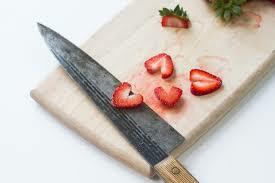 To begin you’ll need a glass, strawberries and some pre-mixed Strawberry Daiquiri. Next, mix together some maple syrup, golden syrup and red food colouring to create some gruesome, but delicious, blood to line the rim of the glass. Some people like an umbrella in their cocktail but us Halloween loving folk prefer to decorate this drink with a small plastic dagger! Dreaming of darker, stormier days? For days when you are sick of the intensely bright summer sunshine and want to dream or darker, stormier times, there’s only one drink for you – a Dark and Stormy. Shake together some ginger beer, lime and rum and hopefully this drink will stop you feeling so glum! Give these creepy drinks ideas a try and share photos of how they turn out with us on our Facebook page. Every day is a Halloween party – Celebrate Life. Halloween Style! Five Tips To Survive The Summer. Halloween Style!